Building fully leased and currently generates $28,800 per year. 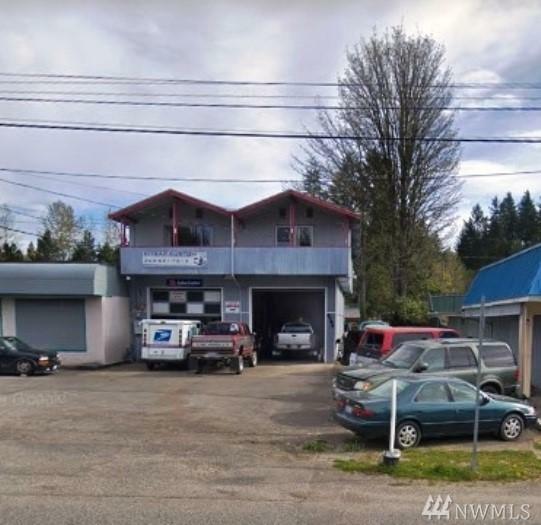 There is a 1600 SF, 3 bedroom + 1 bath, residential apartment above the 1600 SF' auto repair shop. Both units have long term tenants and current lease rates are below fair market value. Very high traffic count and excellent visibility off of Kitsap Way. Excellent opportunity for a business owner looking to lower operating expenses or an investor!